The url "ilovebees.com" replaced "xbox.com" for a few seconds in the Halo 2 theatrical trailer. It is what is called an "ARG" or "alternative reality game"-- a puzzle that mixes online and real life events. A map of coordinates in the Unfiction forums. These phones are supposedly going to be called at the specified times every day. However, keep in mind that some players expect that times and/or coordinates may change. There is a counter on the Links page that currently stands at 74/777, indicating that this phase of the puzzle is far from over. Status Page at Melangerie. This lists the times, coordinates and code words for the known "axons" (phones that would be called) along with the status of each one and their grouping. Bee Blog at Netninja. This blog tracks the puzzle's progress. I Love Bees Blog. This site is the one the in-game character Dana uses to track progress and give hints. The sidebar now has a summary that mentions the Covenant. www.ilovebees.com the site that started it all. Yo! If you check out the click here link, there is a link to ilovebeer.org . This place is exactly like the bees except with beer and halo pictures! I am really Halomaniac from 2 years ago, but. what the hell? I noticed it myslef on the HD 5.1 Suround trailer, www.xbox.com distorts and www.ilovebees.com appears for a split second, then xbox.com appears again, why? I also saw it on www.redvsblue.com On the download pages and somewhere else, I can't remember where. What connection does this have to Halo/Halo 2 and why did Bungie put it in their trailer? P.S. I'm in UK, are they going to make a versionb of the trailer for the UK (On November 11th, The thing in it's way is us). Re: I am really Halomaniac from 2 years ago, but. what the hell? [quote=]I noticed it myslef on the HD 5.1 Suround trailer, www.xbox.com distorts and www.ilovebees.com appears for a split second, then xbox.com appears again, why? I also saw it on www.redvsblue.com On the download pages and somewhere else, I can't remember where. What connection does this have to Halo/Halo 2 and why did Bungie put it in their trailer? I'm not aware of any plans to show the theatrical trailer in the UK. As for the site itself-- it is a promotional ARG (alternative reality game) that is being done by Microsoft, apparently to promote Halo 2. There is another site, ilovebees.blogspot.com that has a summary now. 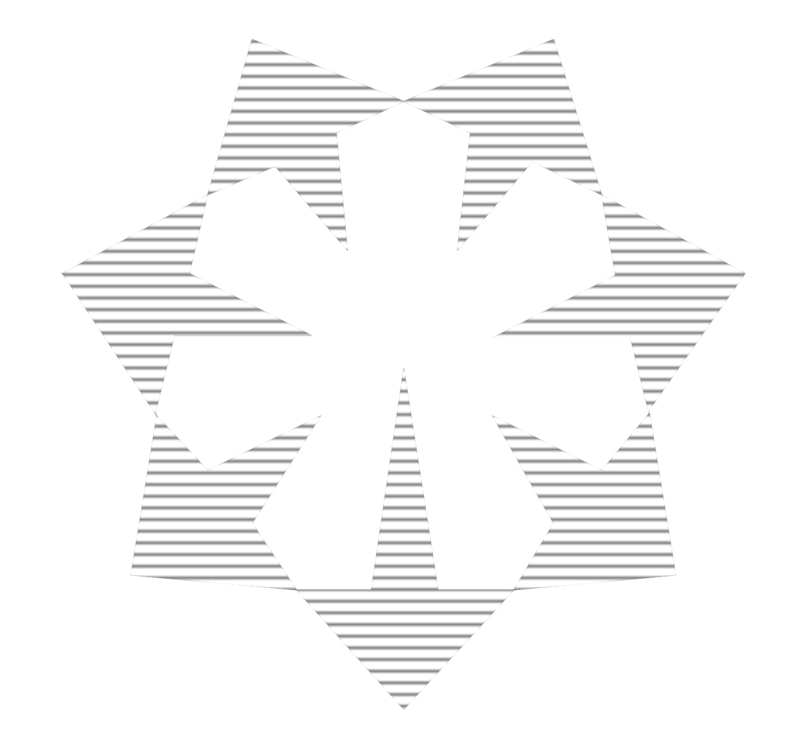 Basically, through a collection of websites, emails, and phone calls to pay phones, the game is presenting a series of puzzles related to the supposed crash of a UNSC ship with onboard AIs from the Halo universe in present-day San Fransisco, where the AIs have "escaped" through the ilovebees.com website. It began in late July. Most Halo fans found out through the trailer, but jars of honey with the letters spelling ilovebees.com were sent to individuals who formed groups of ARG players earlier for another game called The Beast, that was done to promote the release of the movie, A.I. It's not a fan thing; it is definitely part of a campaign to promote Halo 2. The debate so far has been whether, like the Cortana Letters, this comes primarily from inside Bungie, with people who understand the company's history and its fans, or something put together by Microsoft marketing.